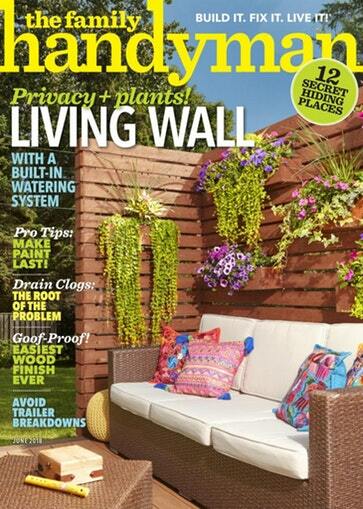 You are here: Home / Great Deals / Get Family Handyman Magazine for only $8.99 per Year – Today Only (1/8)! Get Family Handyman Magazine for only $8.99 per Year – Today Only (1/8)! Today only, subscribe to Family Handyman Magazine for only $8.99 per year (77% off)! You can order up to 4 years at this price. Just enter coupon code CHACHING. « Kohl’s: Instant Pot as low as $45.99!